2 Homes on 24.417 Acres!!! 2 homes offered on 24.417 acres! 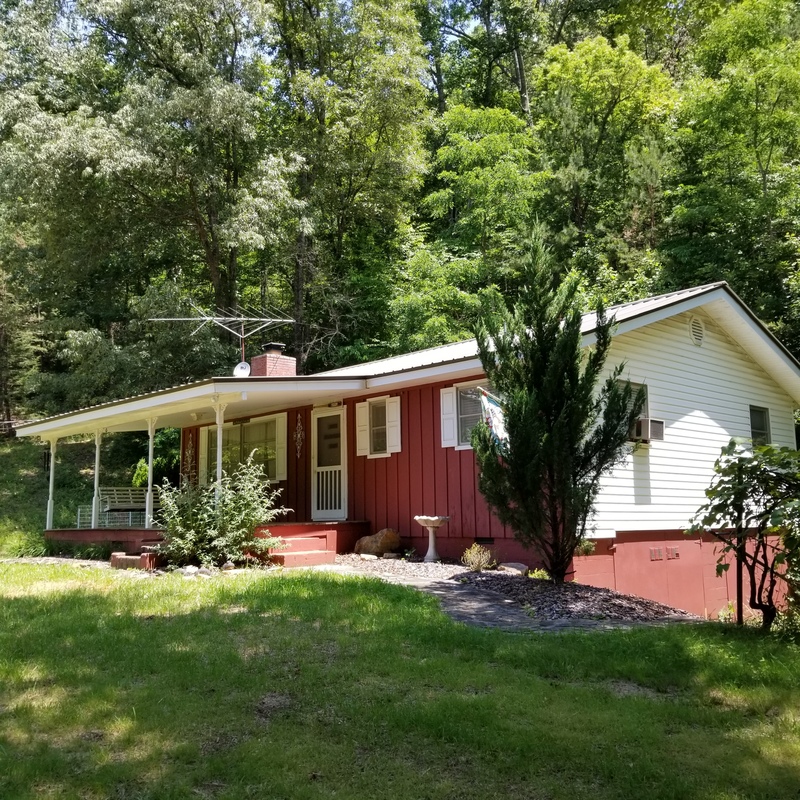 The first home is a 3 bed, 1 bath cabin with easy access, hardwood floors, and a nice covered deck. 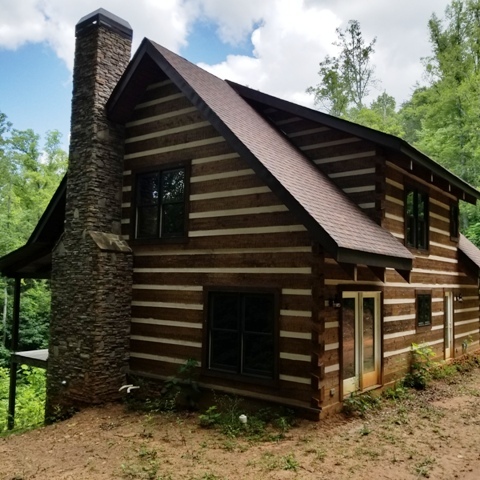 The second home is an unfinished Luxury StoneMill Log Home with soaring ceilings, beautiful granite counter tops and an attached single car garage. This offering will include the FINISHING of the Log Home. You can't miss this one!